Optimizing your web page to run more smoothly and rank higher is an ongoing effort. While the obvious need for quality content and consistent engagement is a must, there is also the question of SEO to worry about. Search Engine Optimization (SEO for short) remains the most important factor in making sure that your site is visible to the relevant audience. But what are some of the most necessary, needed steps to ensure that your website is SEO friendly? What is the first thing that your visitors will see when they come to your site? Landing pages usually take a backseat when development of a new website starts ramping up. The reason for this is simple – every website owner wants quality content and good navigation above all else. Landing pages are often looked at as a necessary evil. Unfortunately, most people will come to your website through this exact page. Entering your URL without any further page details will lead them to your landing page, and it’s your job to ensure that they see something worth pursuing. 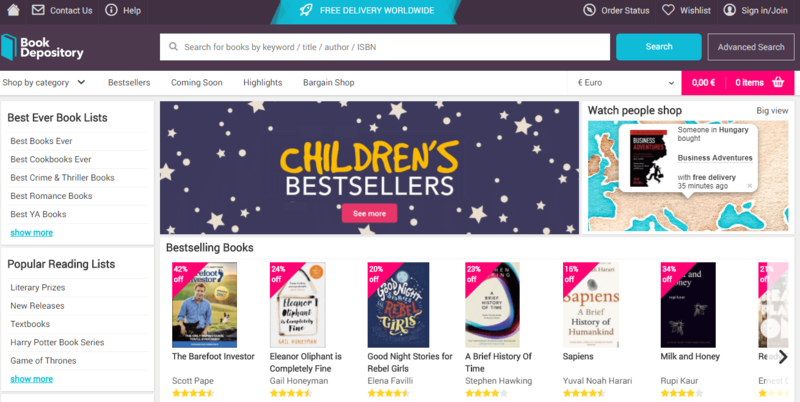 A good example of a landing page done right is Book Depository, a site that focuses on international book sales and shipping. Their landing page offers a plethora of information and options from the get go, allowing users to buy a book and have it shipped in a few simple clicks without any drama or slowdown. Will your page take a note from Book Depository and similar sites or will you offer minimal information to your readers? The former will result in a much higher engagement, conversion rate as well as sales across the board. No matter what product or service you may offer to your visitors, navigation plays a huge role in that activity. Your navigation bar design and placement can often make or break the website. Your visitors need to be able to travel back and forth between different pages without slowdown or confusion. A good example of navigation bar design and placement can be seen in YouTube’s solution. The site allows you to easily access a sliding bar whenever you want to change pages or watch something else. Taking a hint from YouTube and placing your navigation bar in an obvious place will, again, obviously drive your engagement higher. This is a much-needed feature in a website that desperately lacks SEO optimization and needs to reach a higher ranking in order to be seen. Not every reader will be able to “read” the content you have provided. We live in a world where people with disabilities or difficulties can and will access the internet whenever they have a chance. Offering people an alternative method to experience your content without having full capabilities to do so is essential for good SEO optimization. The same rule applies for visitors with low bandwidth or dated apps and devices. Most of the world is still not able to fully experience the internet by modern standards. 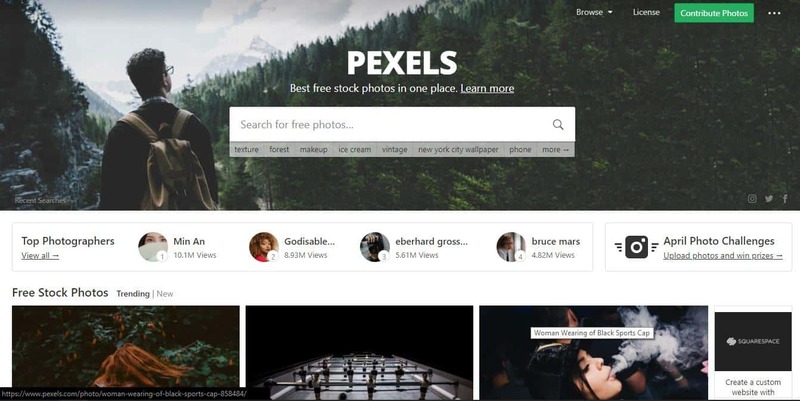 Sites such as Pexels, which shares free images for commercial use, allows for such experience. While the content itself may not be suitable for people with sight difficulties or low bandwidth, the site still offers full SEO optimization of its content. Doing the same with your own content and adding alternate text, audio descriptions or even closed-captions of those with impaired hearing will do wonders for your SEO. This type of optimization goes a long way to show that you truly care about being seen and experienced by as many people as possible on the web. As you can see, the link is separated into different categories that correspond with the options found in Goodreads’s navigation bar. The “book” tag indicates that the link we will follow is about a particular book, which is the main feature found on Goodreads. The “show” tag indicates whether the link will be shown from a customizable view or a locked one. This makes sense if you share links with friends or strangers. Lastly, we can find the name of the book found on the link, which is “Stories of Your Life and Others”. If your links allow for informative reading without having to visit the website beforehand, you will have much better engagement. 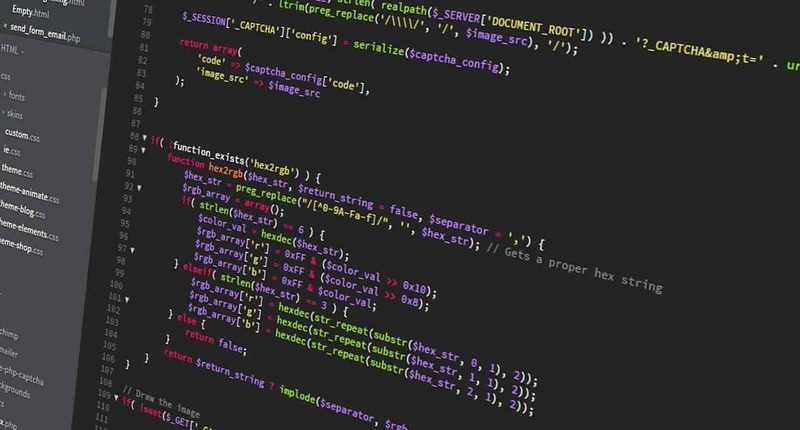 SEO is programmed to identify links that are structured and well-formatted, especially the ones without special characters that have no place in a page URL (such as “%”, “?”, “;”, etc.). Outbound links and collaborations are a good way to become noticed by new followers. However, when SEO optimization is concerned, your main priority should be building a good internal linking structure. Your content should lead to more of your content – not lead readers away from your site entirely. Some of your links will undoubtedly lead to sites such as YouTube or image hosting platforms. These links are considered necessary by SEO and will not drop your ranking since their inclusion always means a good thing for your content variety. Sites such as Tumblr have dedicated a good portion of their development time to deliver a consistent, internally-linked content structure. If you follow up on any of Tumblr’s links while browsing the dashboard, you will always be taken to a subsection or a sub-blog of the same site. With that in mind, internally linking your content will mean that all of your pages are visited and engaged no matter how old they might be. Optimizing your site for adequate SEO ranking is an ongoing task. Your web designer will always have to keep an eye out for trendy keywords, content compression and optimization options as well as navigation redesign solutions. Having a dedicated person in charge of long-term website SEO optimization is always a good idea. Keep your ear to the ground and listen to what your audiences and competition are doing. The only way to stay relevant is to innovate and reiterate with each passing day. Bio: Leona Henryson is a professional writer and web designer at Essay Supply. Leona is very active in the art and design community. She loves helping small businesses reach their audience through visually compelling and provoking imagery.